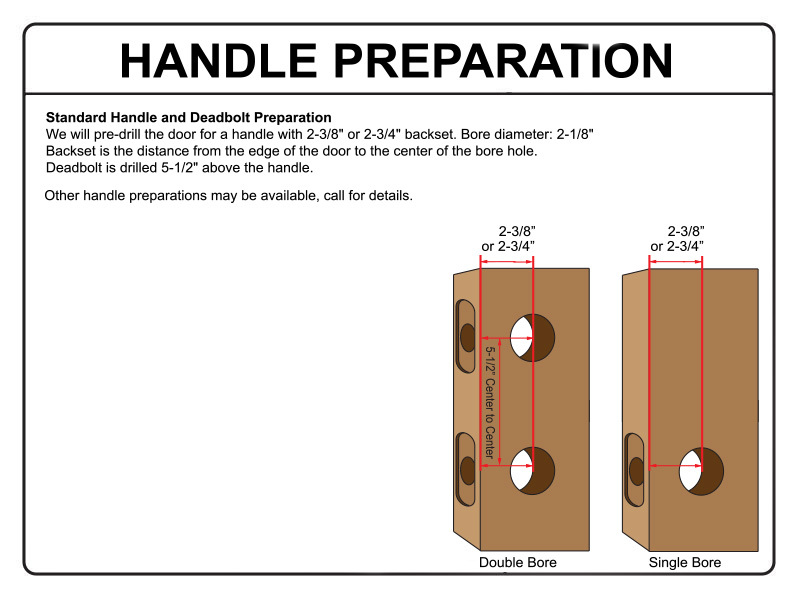 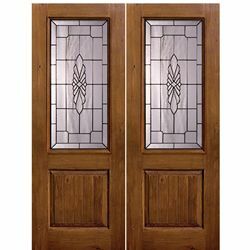 GlassCraft’s 1 Panel 2/3 Lite Versailles fiberglass double door features a Knotty Alder wood grain when sold unfinished and Knotty Alder wood grain with the Estate or Artisan when sold pre-finished. 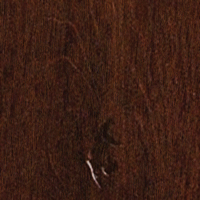 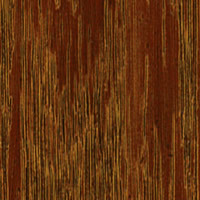 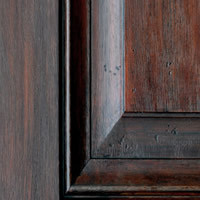 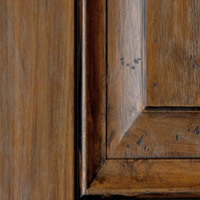 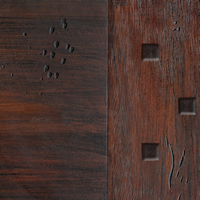 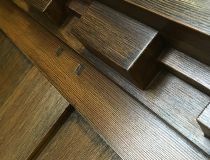 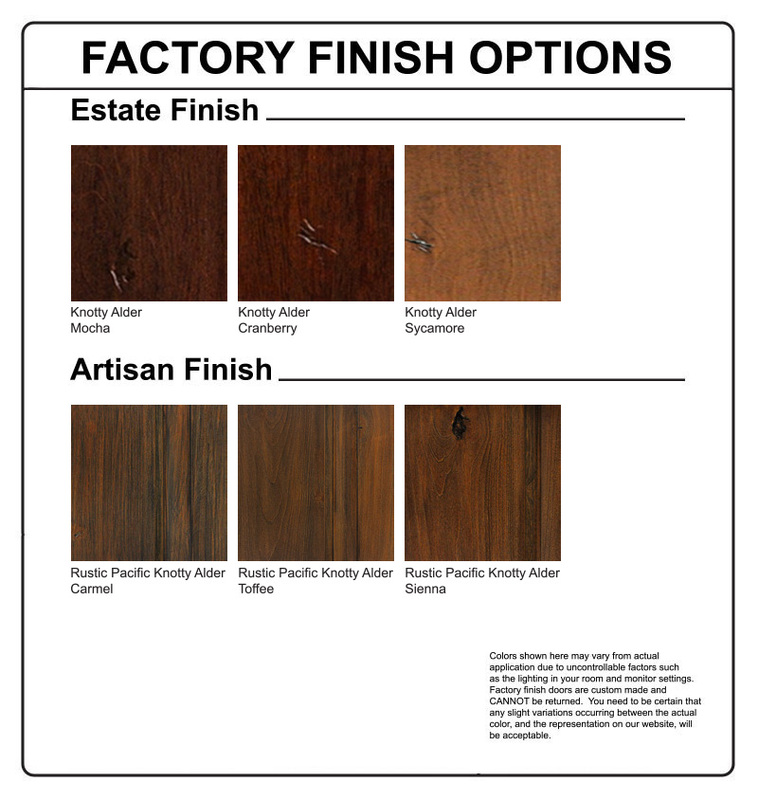 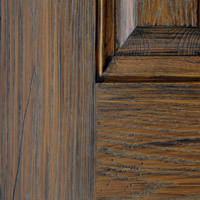 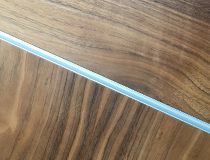 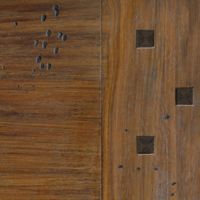 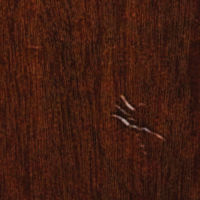 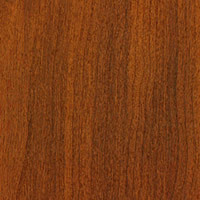 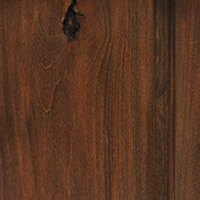 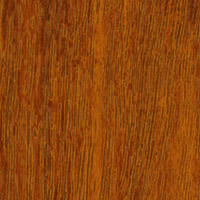 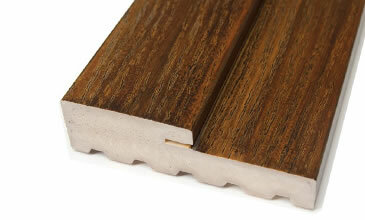 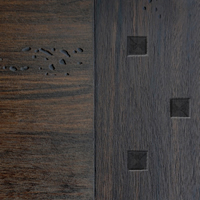 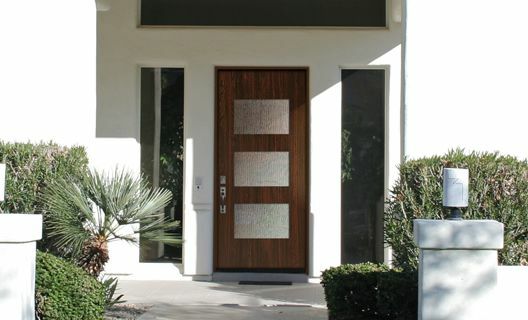 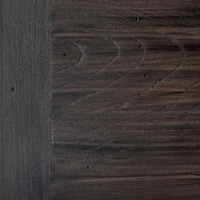 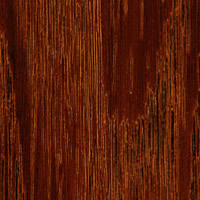 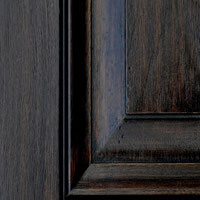 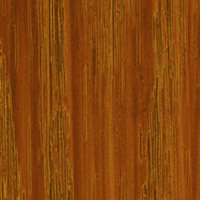 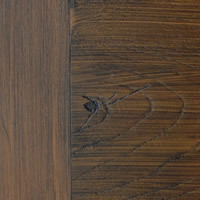 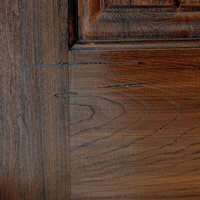 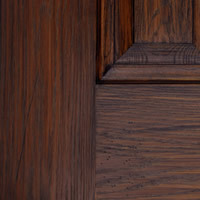 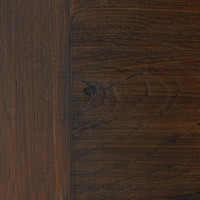 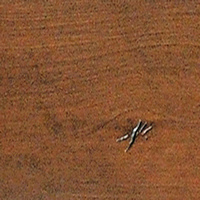 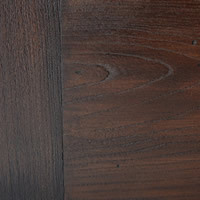 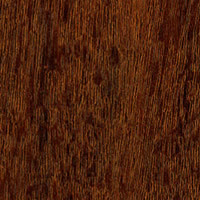 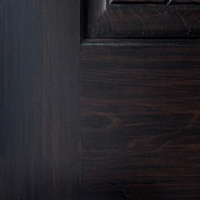 GlassCraft uses a unique technology process that authentically reproduces the natural wood grain surface into a fiberglass door skin. 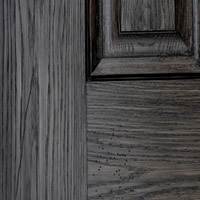 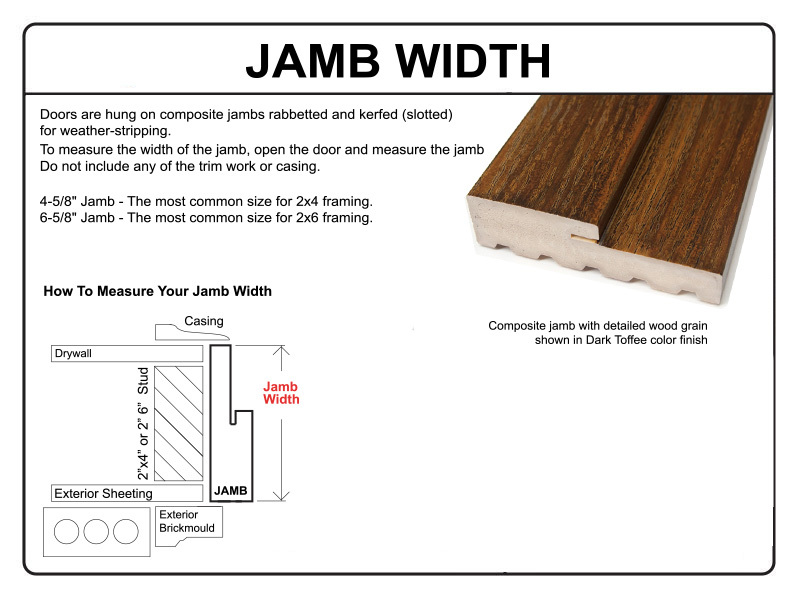 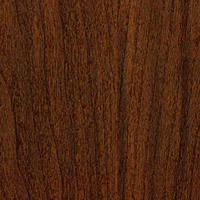 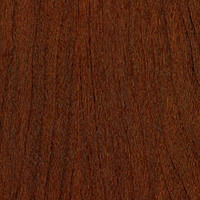 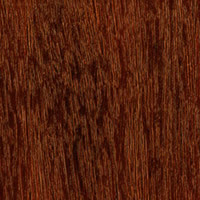 This authentic and realistic wood grain brings the beauty and warmth of real wood, with the durability and sustainability of fiberglass composite. 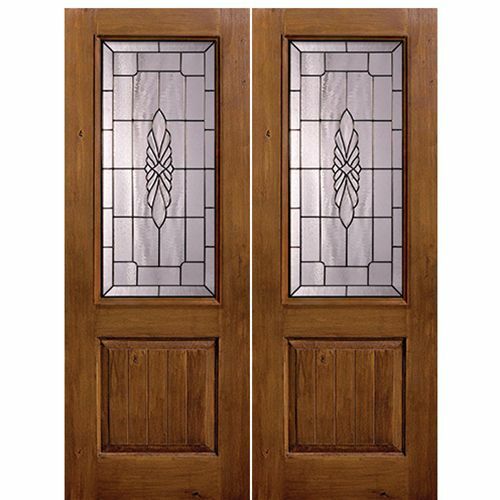 GlassCraft premium composite doors are not just the best looking fiberglass doors available. 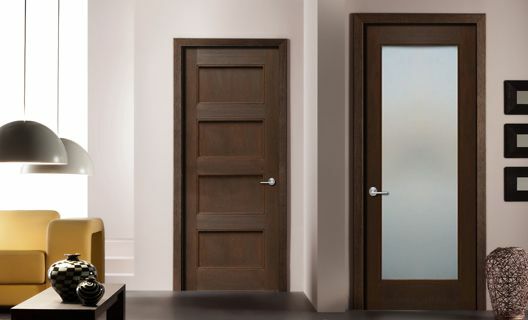 They are also the strongest, best built doors! 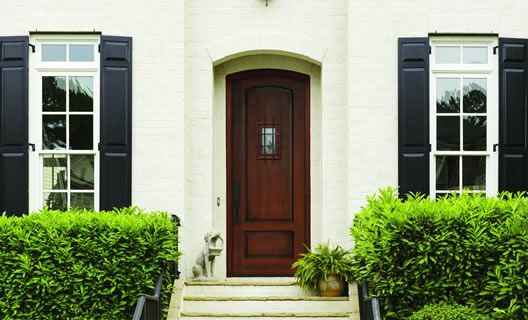 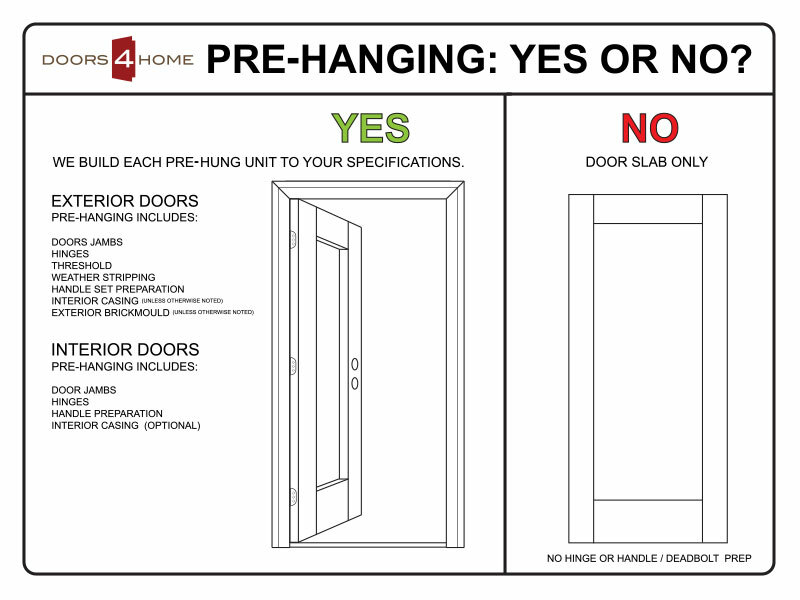 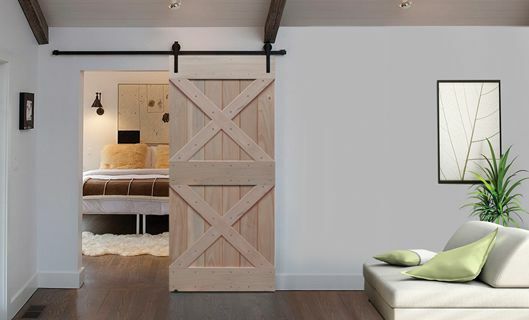 These doors are constructed with full length, full width door stiles built into BOTH long side edges of the door. 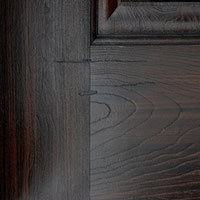 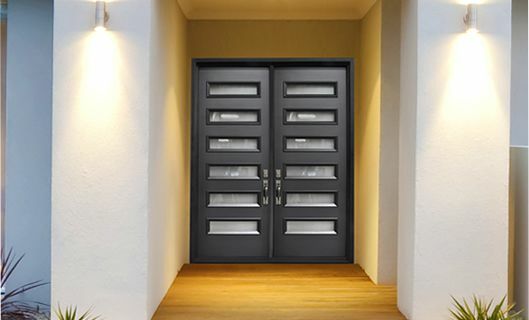 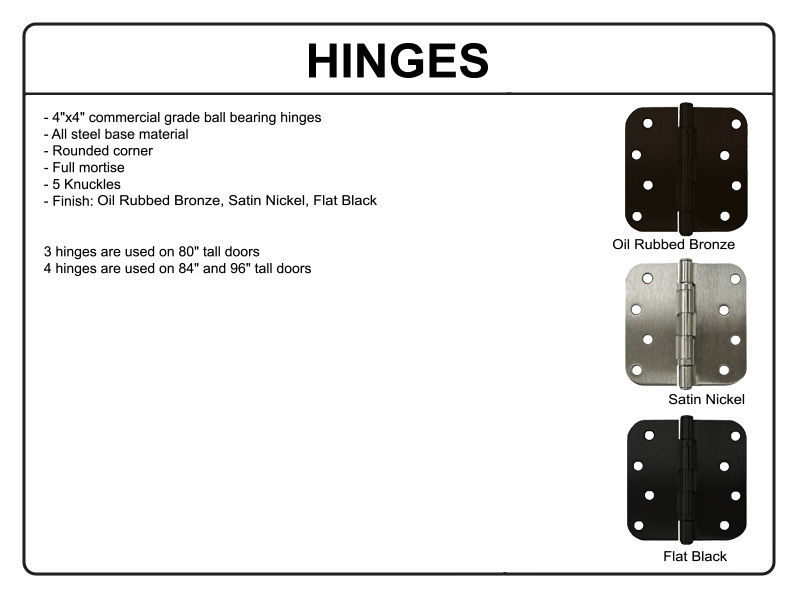 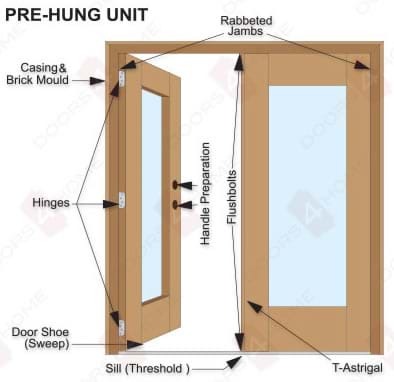 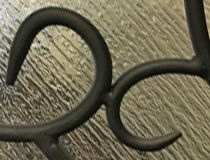 In addition, these FiberCraft Premium Composite doors use a very heavy and strong top and bottom rail that is 100% recycled composite material. 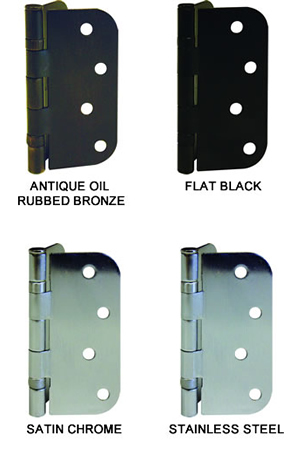 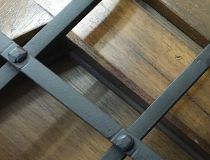 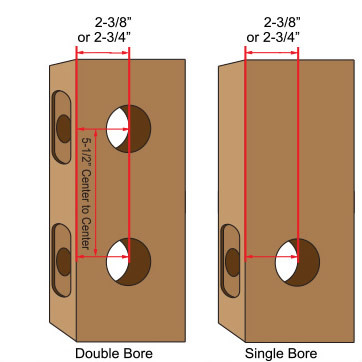 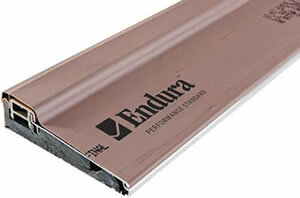 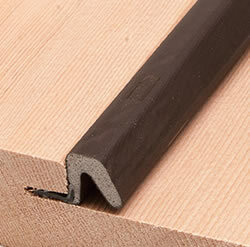 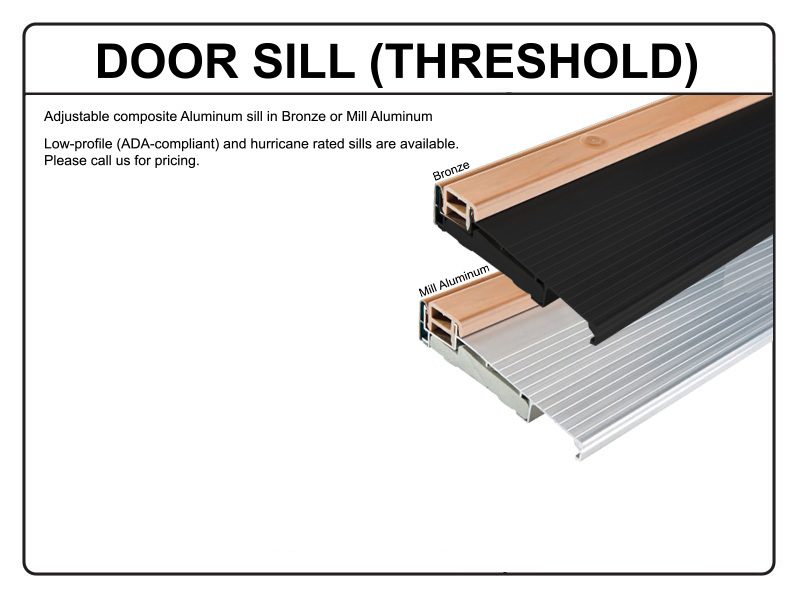 These rails cover the entire width of the door to eliminate any potential for water absorption into the interior of the door.